﻿ Mi Ranchito - Ohio. Find It Here. Mi Ranchito offers a delightfully inspired menu, with an emphasis on fresh, local ingredients, authentic Mexican cooking techniques and flavorful combinations. The salsas are hand-crafted daily and the chips are made fresh to order. 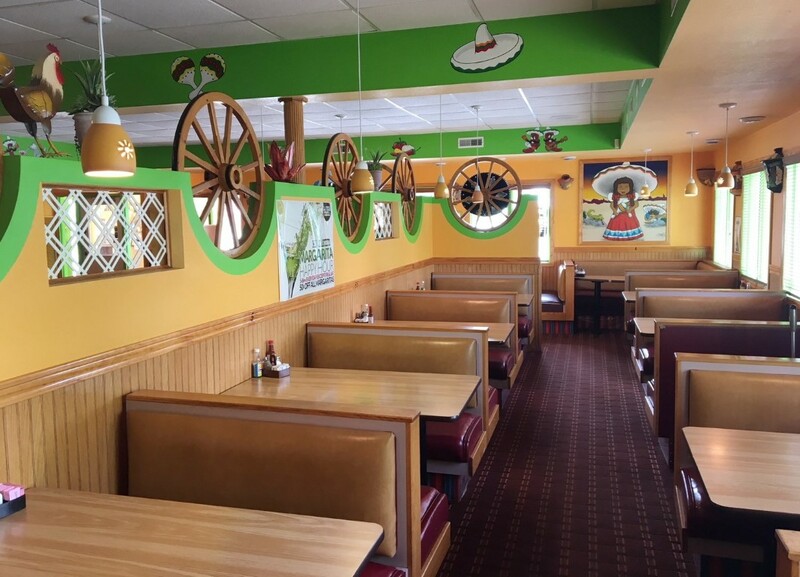 Mexican fare served in a light, pleasant atmosphere. The service is very quick, with someone bringing chips & salsa to your table even as you are being seated. Excellent food, very fresh, from the salsa & chips to the lettuce and guacamole; even the refried beans seemed freshly made.. Good food, pleasant atmosphere, excellent service.